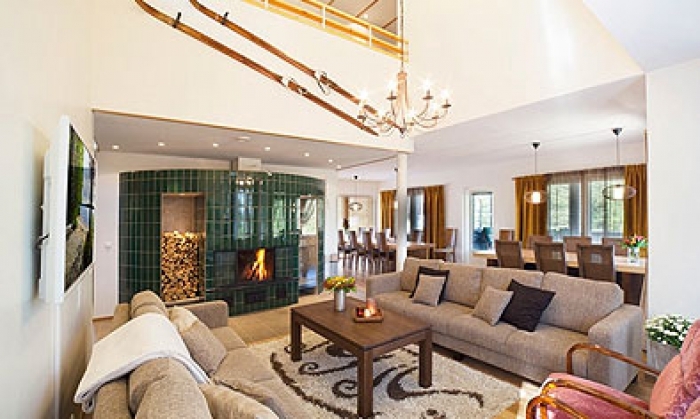 A superbly furbished 200 square metre villa. 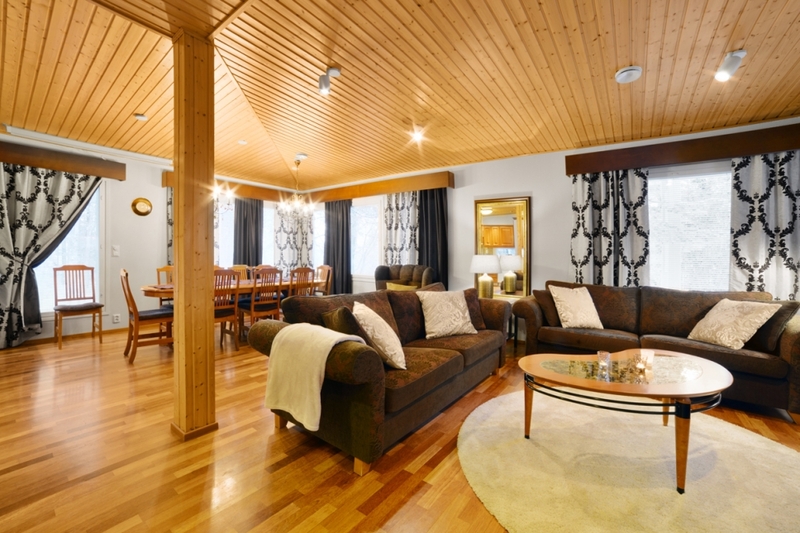 The functional use of space and the high standard of quality in furnishing and equipment guarantee a comfortable stay. 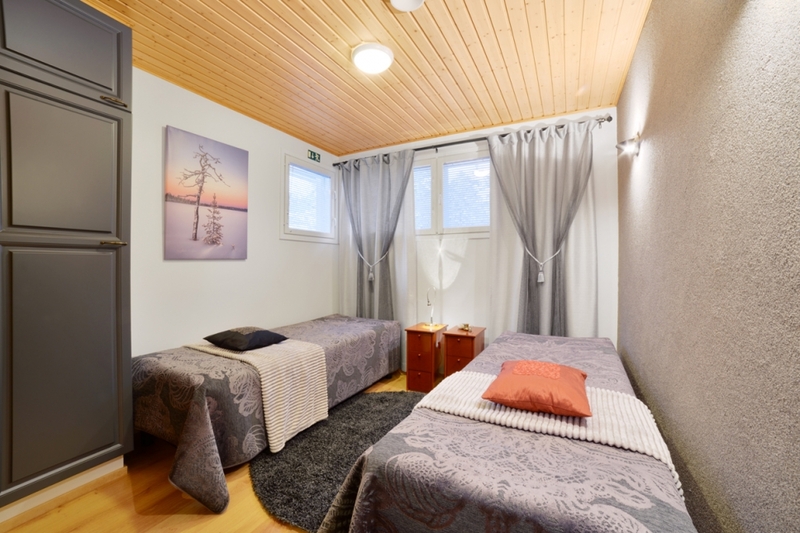 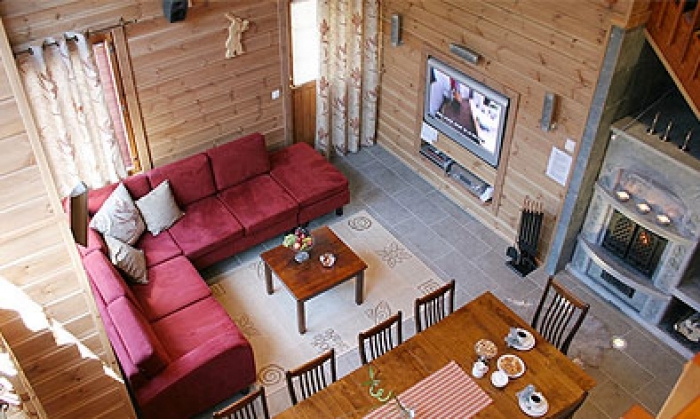 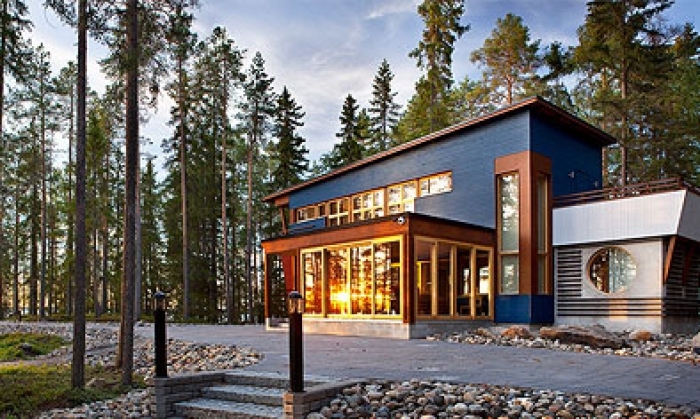 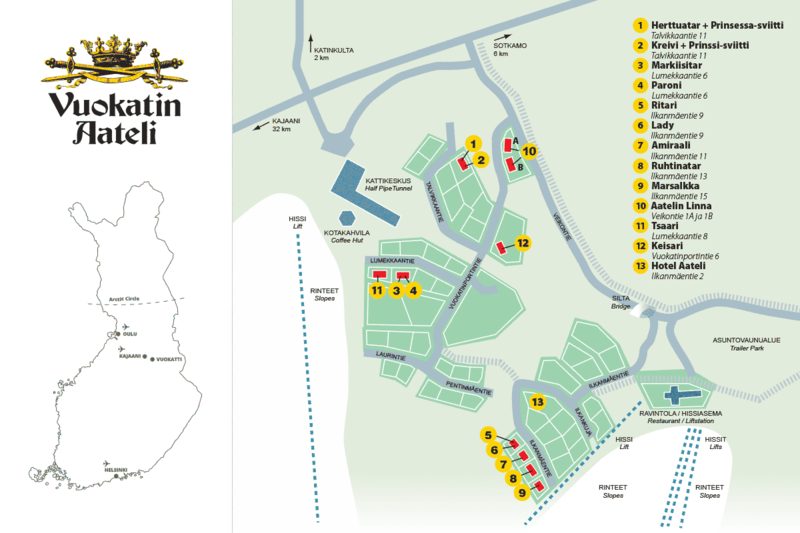 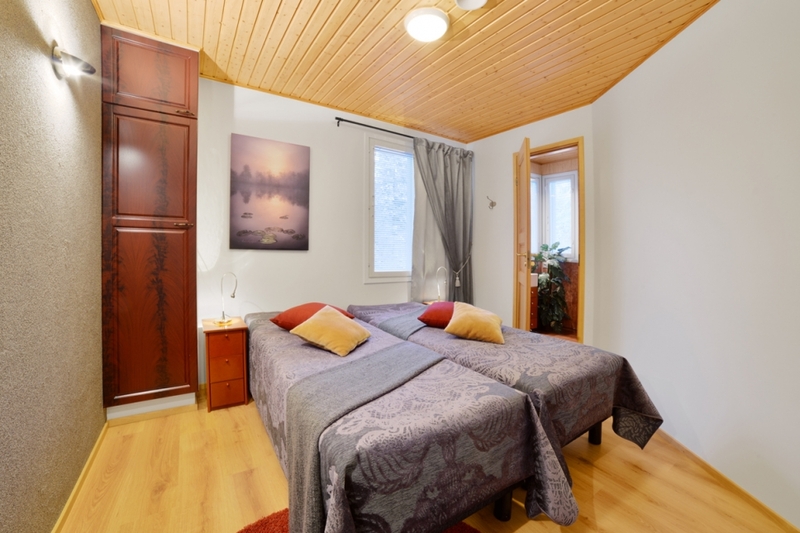 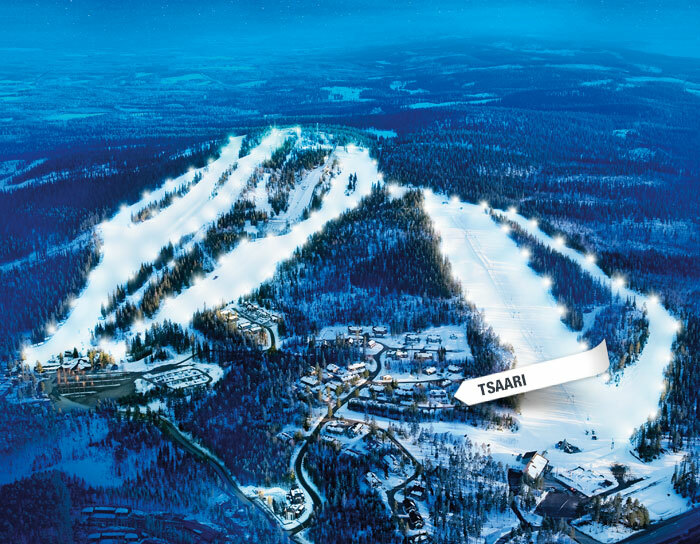 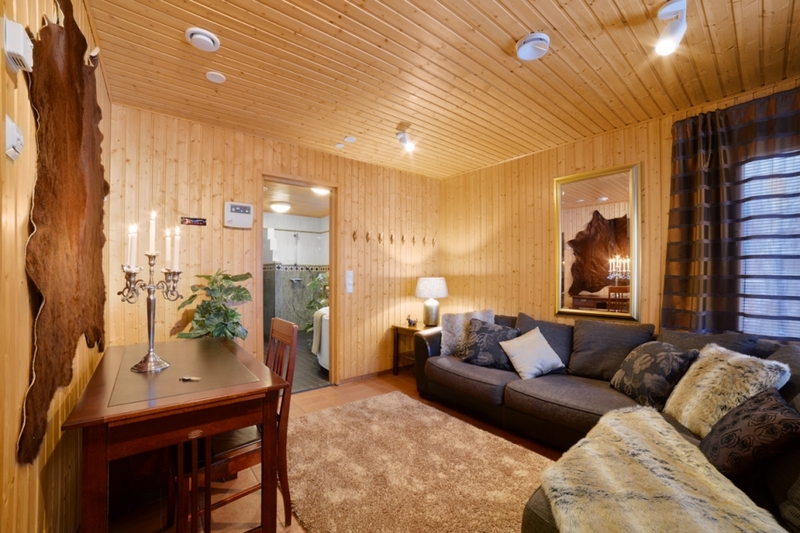 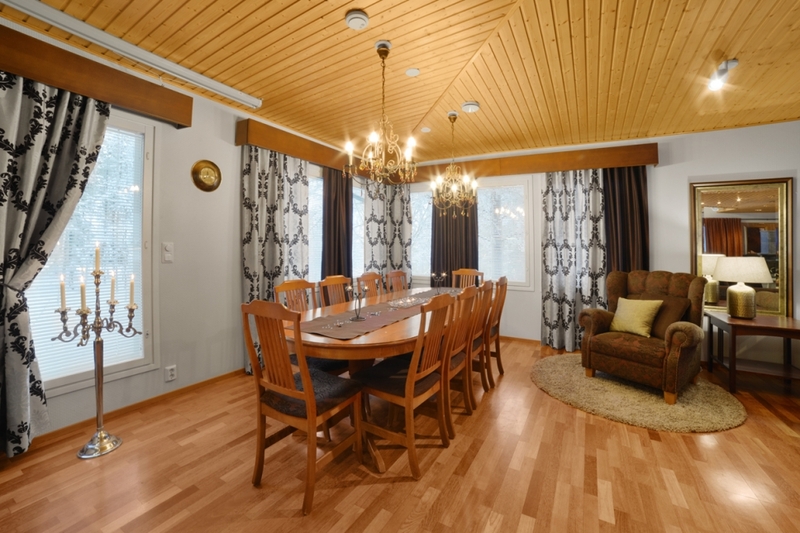 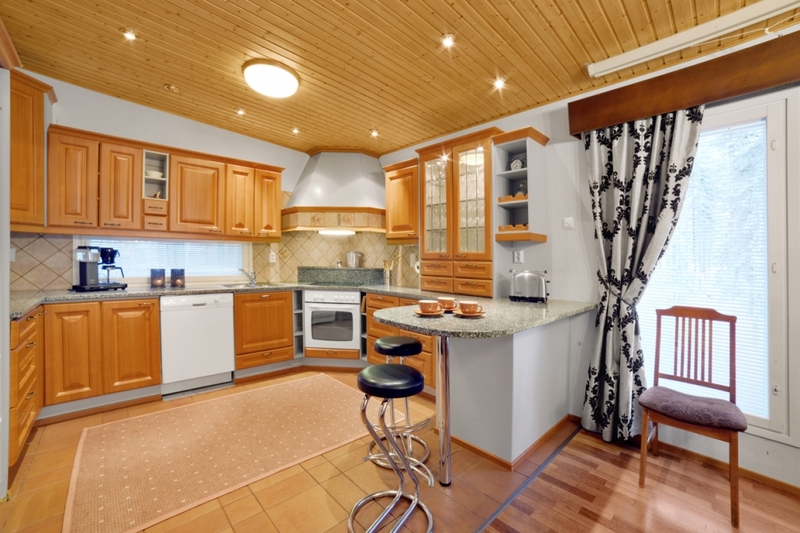 Tsaari offers excellent surroundings for family vacations, as well as parties and meetings. 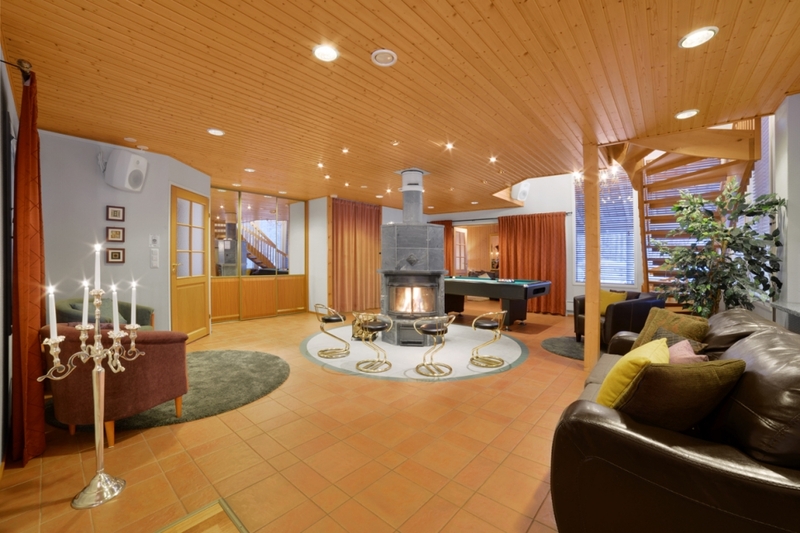 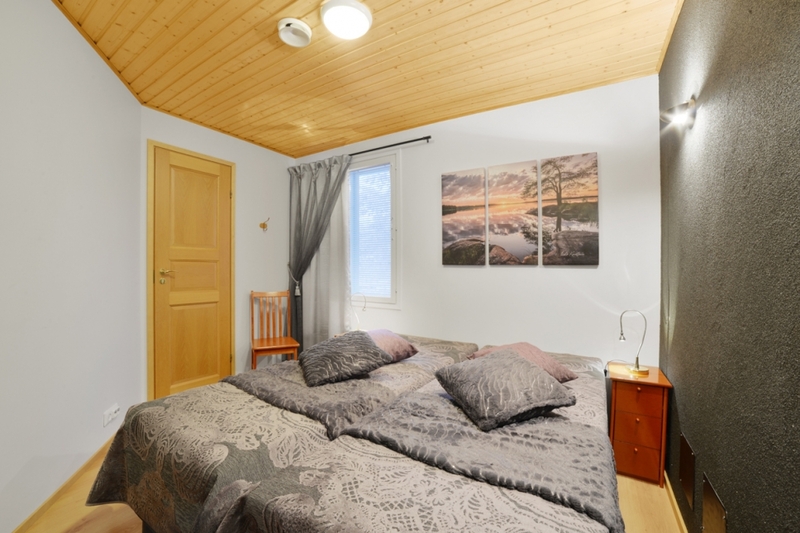 The villa has four bedrooms, a spacious kitchen, a large living room and dining area, four toilets and sauna room with a jacuzzi. 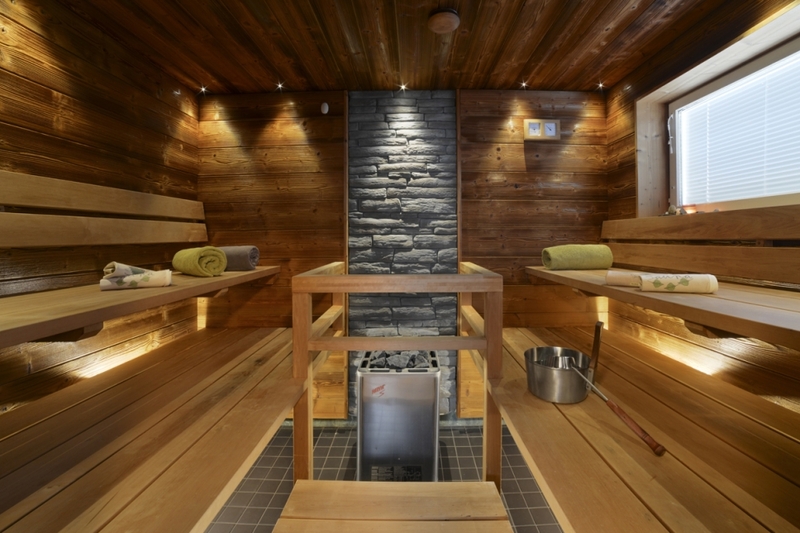 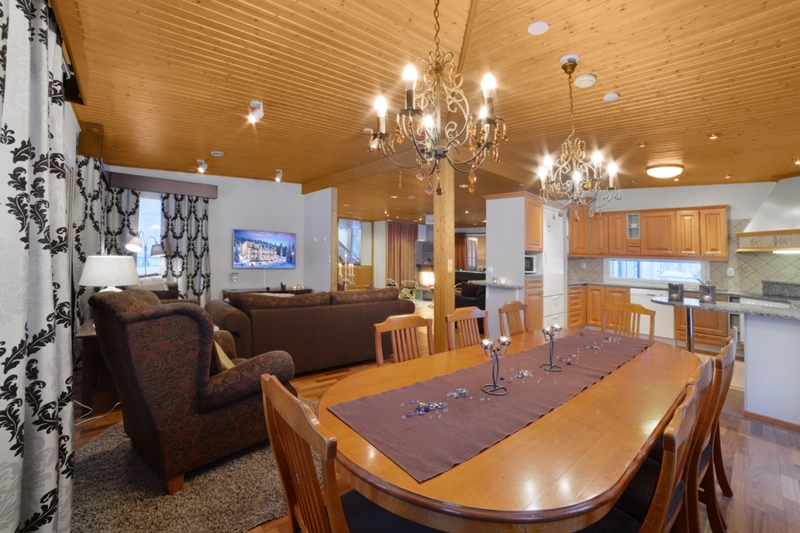 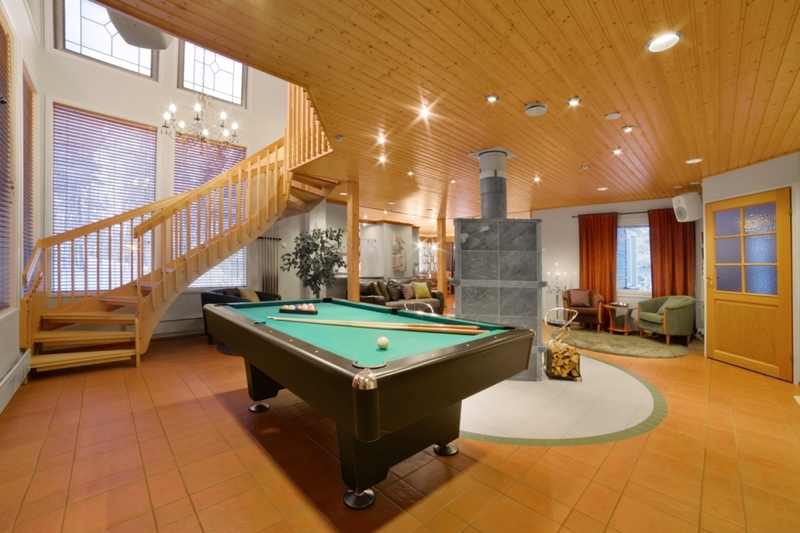 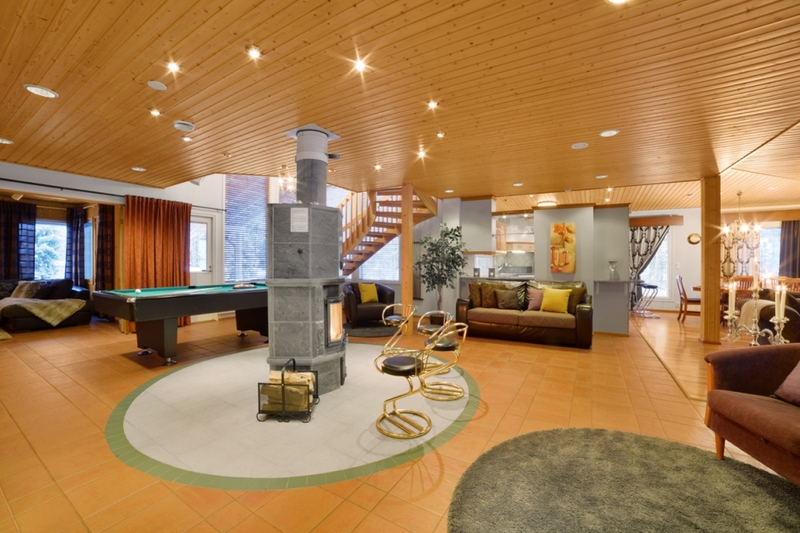 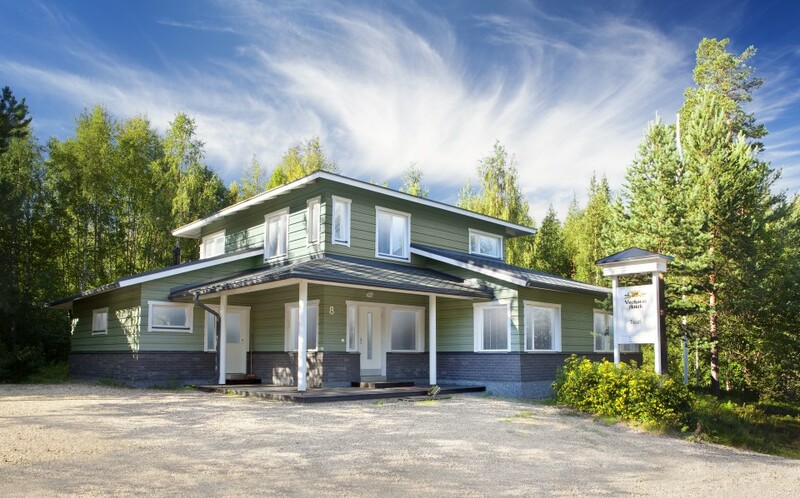 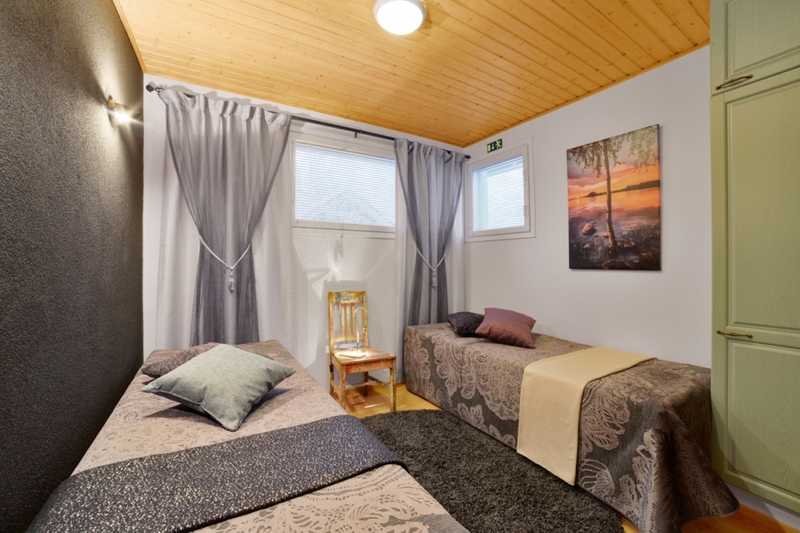 High-quality amenities include air conditioning (with cooling), storing fireplace, WLAN -connection, billiard table, five TV-sets, a ski maintenance room, among others.